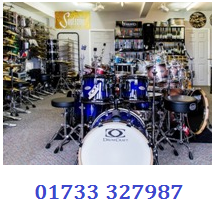 BUY, SELL & EXCHANGE ALL DRUMS! Take a tour of the shop! SABRE (STAGG) DH HEAVY EXO RIDE 20"
With a raw bell and raw edge, the Extreme Series produces a warm, dark and deep tone. The center lathing and hand-hammering of the Extreme Series produces a cutting sound. AVAILABLE SIZES: Ride: 19"-24" Crash/Ride: 18"-22" Crash: 13"-22" Splash: 6"-12" China: 10"-24" Hi Hats:10"-16"